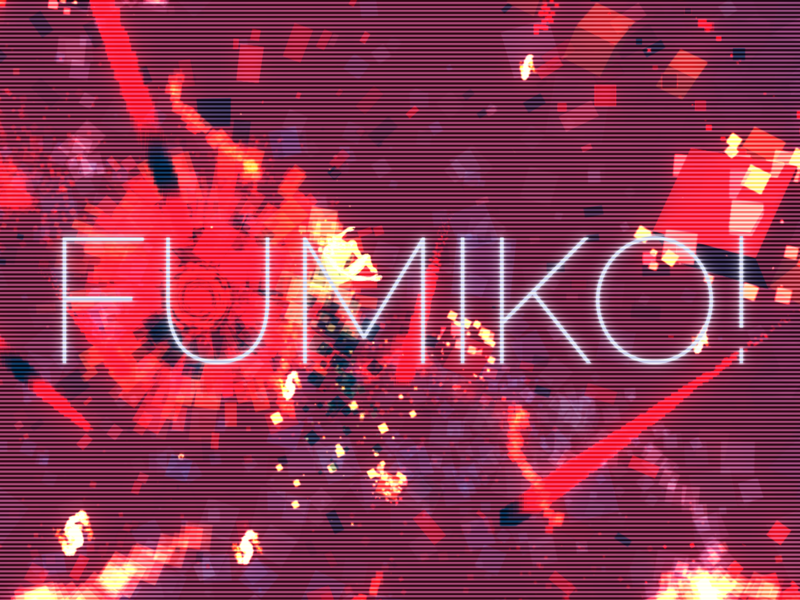 Fumiko is now available on » Steam « and » Itch.io «! Nevertheless, I did not slip and fall to an inevitable doom but tried to do small steps every day until I finally reached the top. It was refreshing and I would do it all over again, but for now it is time to celebrate. Fumiko! is coming to Xbox One on February 23rd, starting its preorder on February 9th! I have updated the Website and started streaming on Twitch recently. Stop by if you can and let's have a chat! I am currently working on something new called Infectious Void, which you might already know if you've followed my LudumDare#40 entry. I'm looking forward to the release and seeing you people on the streams. Working on Infectious Void is very fun, so I hope the release goes well so that I can continue this great journey being a game developer with you all. Go! You already launching Fumiko for Xbox One? already expands to the consoles! Why don't you also launch the game for Nintendo Switch? I suppose it's of very good quality. And from above you have released a full version at the end. Congratulations on your 2 years of effort what have you been up. Thank you! Yes I noticed your follow on itch.io. The launch has been pretty tough for now, but hopefully the game will get seen more. Hope you're fine! If you need a key for the game to play it just toss me a message here. Just played the demo and I really love the aesthetic! The PC controls are, not entirely wonderful, but that's a polish thing, it takes fine tuning but it's usually not too big of problem. I did encounter one issue, the way you bring in the red orbs, the first one is off to the side where a player that just looks at the path you've set for them, won't see it until after they die at least once, I'd recommend moving it closer to the player's direct path, players are by nature stupid. You need to make them feel smart, but you can't rely on them to figure stuff out. All in all though this is looking really good and I hope production is going well! Thank you so much! I'll take a look into the orb. The first red orb in the demo is a bit tricky, as I wanted to lead the player to the floating hint that says "Use red orbs to avoid explosion". I felt like if I gave the player a possible solution after dying at least once, collecting the first red orb would be more meaningful. I try to do everything possible to improve the controls. If you have any thoughts about what to improve (I guess you are referring to the keyboard+mouse controls), feel free to send me a message here. :) Doesn't have to be a solution - something that bothered you would be enough. Production is going well! But exposure is equally difficult to accomplish. I'm planning to enter greenlight soon. Call me both afraid and excited. The games looking amazing! Have you planned for any audio in the game yet? If you are in need of some audio services I'd love to get involved. I'm a sound designer and I'm looking to get involved with great projects like yours. Let me know and I can show you some examples of my work. this game is glitch-mazing, I imagined for years a game with an amazing virtual world full of structures with disordered cubically pixlexia details, although in terms of gameplay is fast and that rare golden girl and is easy to fall. anyway it is an unusual game. Haha, yes the movement still needs some tweaking! I want the jumping puzzles to be interesting and challenging, but I really do not intend to let the player fall off the ledge on a regular basis!